scene, where kids learn it’s OK to be different. 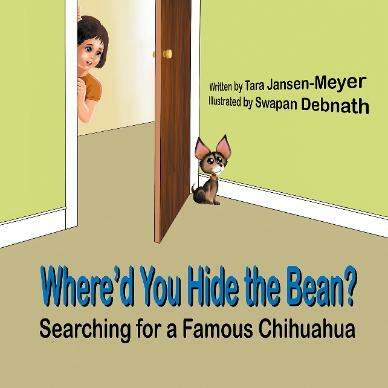 search for What Kind of Bean Is This Chihuahua? 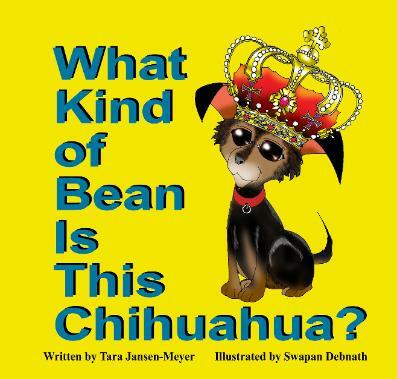 of Green Bean, Jelly Bean, Chilly Bean and more!